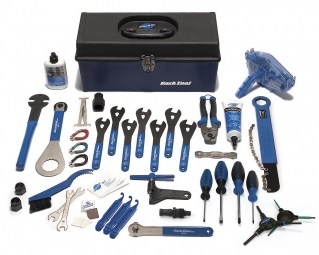 We have assembled a collection of tools specifically for the home mechanic who wants the best. 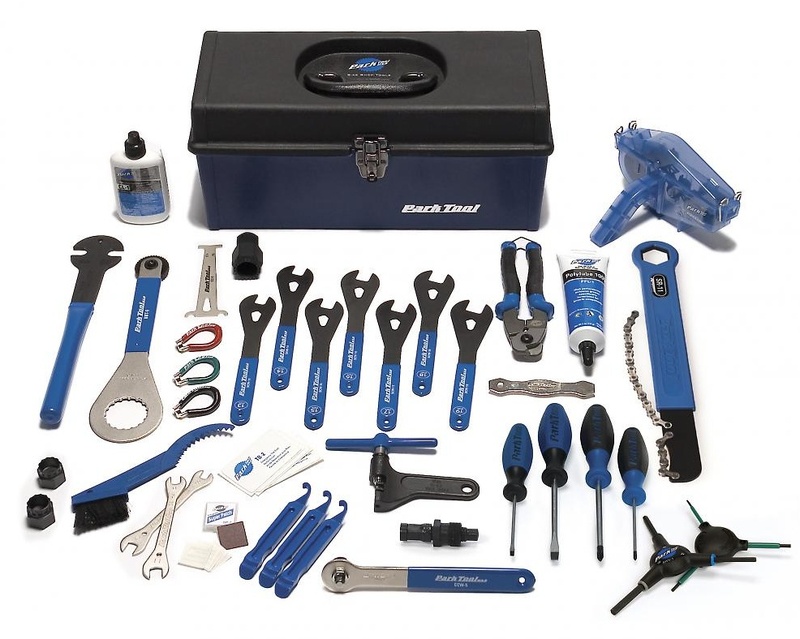 The AK-38 Advanced Mechanic Tool Kit features an assortment of the same "shop quality" tools you will find on the benches of professional mechanics. These tools come packaged in an updated, tough, co-polymer tool box. The AK-38 includes all of the most frequently used tools, as well as some items that a mechanic should not be without. This means basically everything needed to perform most repair and maintenance tasks, from brake adjustments to headset overhauls on the majority of current model bikes.